Sherborne & Empire runners two gorgeous woven Wilton runners woven in traditional designs. 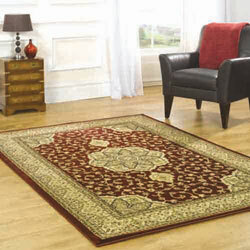 Sherborne has a Persian themed design and Empire is a traditional Chinese design. Made from wool look heat-set polypropylene.